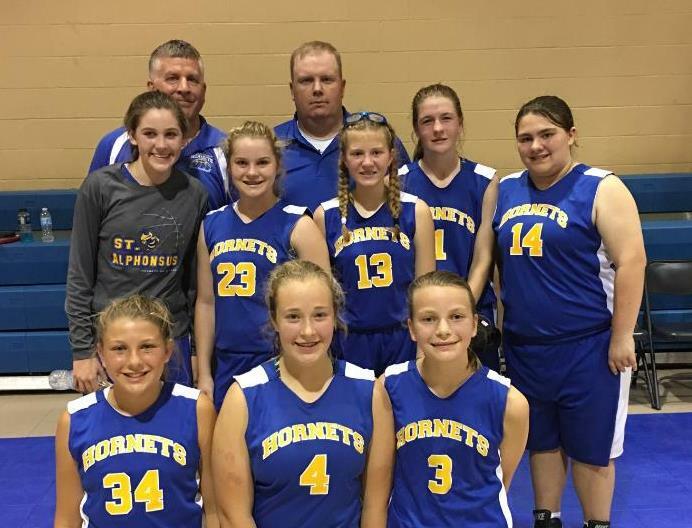 St. Alphonsus Athletics offers basketball to boys and girls in grades 3rd through 8th. The 3rd-5th grade teams participate in the CSAA junior varsity league and the 6th through 8th grade teams participate in the CSAA varsity league. At times, tryouts for the varsity teams are necessary due to the fact that only one team for each grade for each school is allowed in the league. At those times, every effort will be made to fill junior varsity teams for those student-athletes wishing to participate in basketball. Many tournaments are offered for each league.